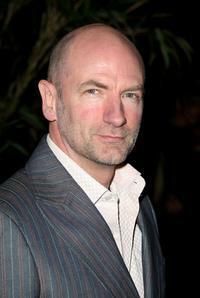 Graham McTavish at the photocall of "Middle Men" during the closing night of the Santa Barbara International Film Festival. 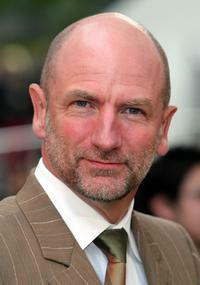 Graham McTavish at the Soho House Art of Elysium party during the 62nd International Cannes Film Festival. 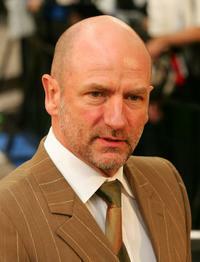 Graham McTavish and Julie Benz at the Japan premiere of "Rambo." 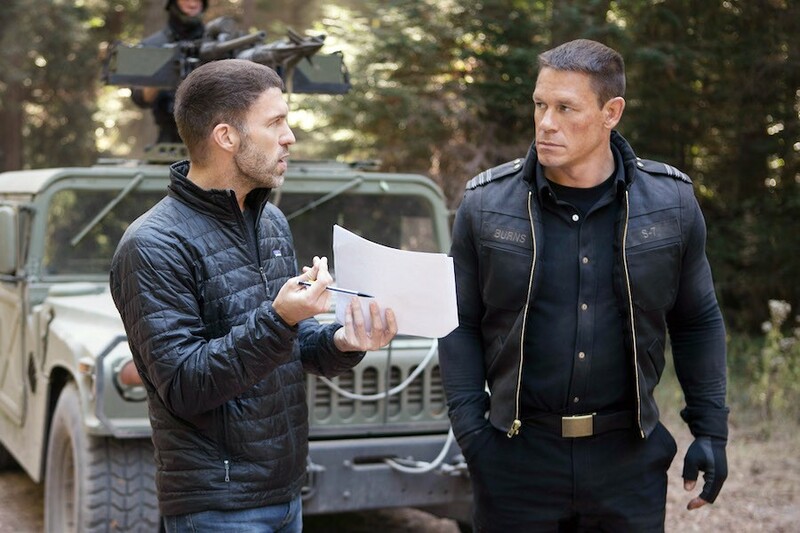 Graham McTavish, Sylvester Stallone and Julie Benz at the photocall of "Rambo." 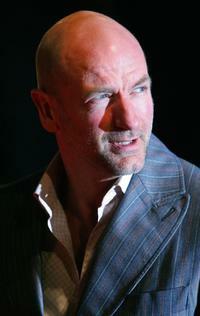 Graham McTavish at the screening of "Middle Men" during the closing night of the Santa Barbara International Film Festival. 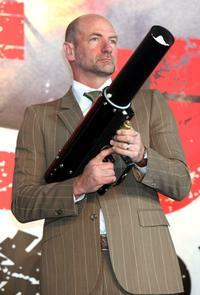 Graham McTavish at the Japan premiere of "Rambo." 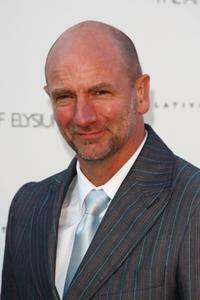 Graham McTavish at the world premiere of "Rambo." 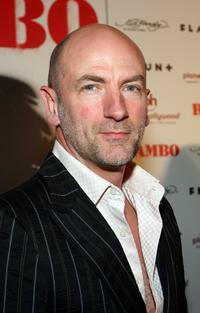 Graham McTavish at the London Gala premiere of "Rambo." Graham McTavish, Sylvester Stallone and Julie Benz at the Japan premiere of "Rambo." 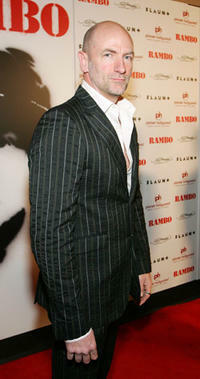 Matthew Marsden and Graham McTavish at the premiere of "Resident Evil: Extinction." 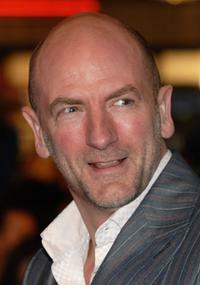 Graham McTavish at the UK premiere of "Rambo." 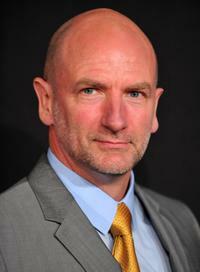 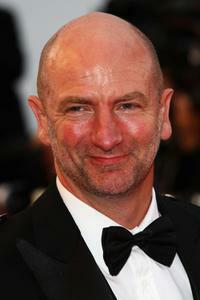 Graham McTavish at the premiere of "Bright Star" during the 62nd International Cannes Film Festival. 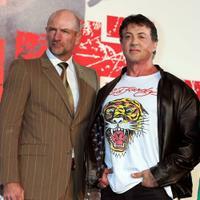 Graham McTavish and Sylvester Stallone at the Japan premiere of "Rambo."